What? A huge art fair with a focus on emerging art scenes from around the world. 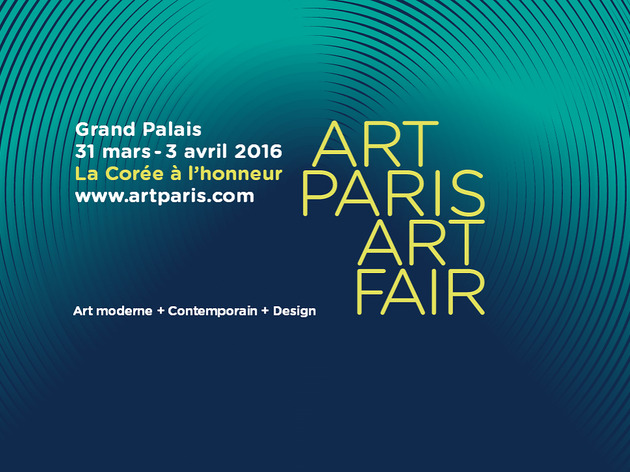 Paris’s vast springtime art fair Art Paris makes a grand return to the Grand Palais from March 31-April 3 2016, inviting 145 visiting galleries from over 20 countries to the French capital. Aiming, as ever, to explore the thriving lesser-known art scenes of Europe and those in countries further afield, organisers have accorded South Korea the special ‘guest of honour’ slot this year (it being France-Korea year in 2016), with a special exhibit curated by Sang A. Chung. The fair will look to emphasise the East Asian country’s rich artistic heritage, first taking account of contemporary art boom of the 1980s before introducing visitors to the most promising young artists of today. Galleries from Seoul, Busan and Daegu will all be taking part, while the programme, it is promised, will feature a series of talks, performances and video screenings. 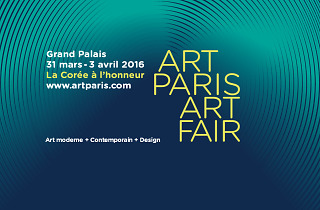 For more information about Art Paris 2016, click here.